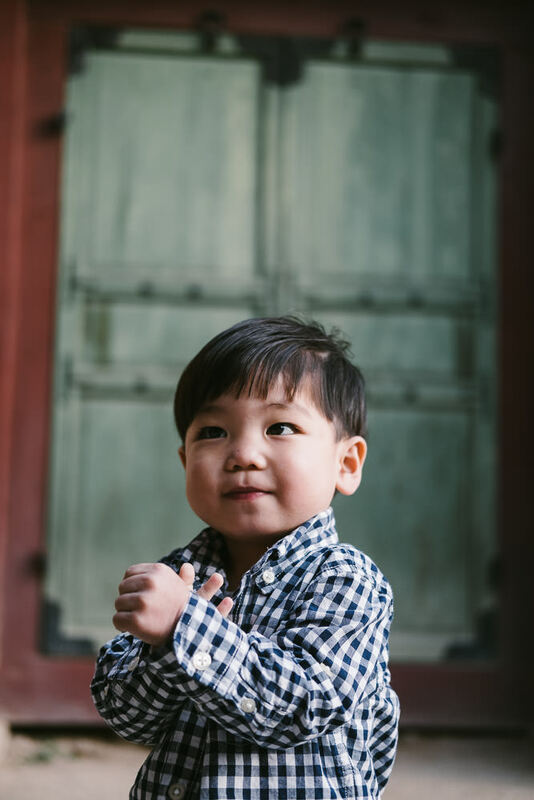 WelkinLight Photography\'s Dylan Goldby is a Seoul-based family, editorial, couple, pre-wedding, and corporate event photographer. Get in touch to see how we can best work together. WelkinLight Photography's Dylan Goldby is a Seoul-based family, editorial, couple, pre-wedding, and corporate event photographer. Get in touch to see how we can best work together.